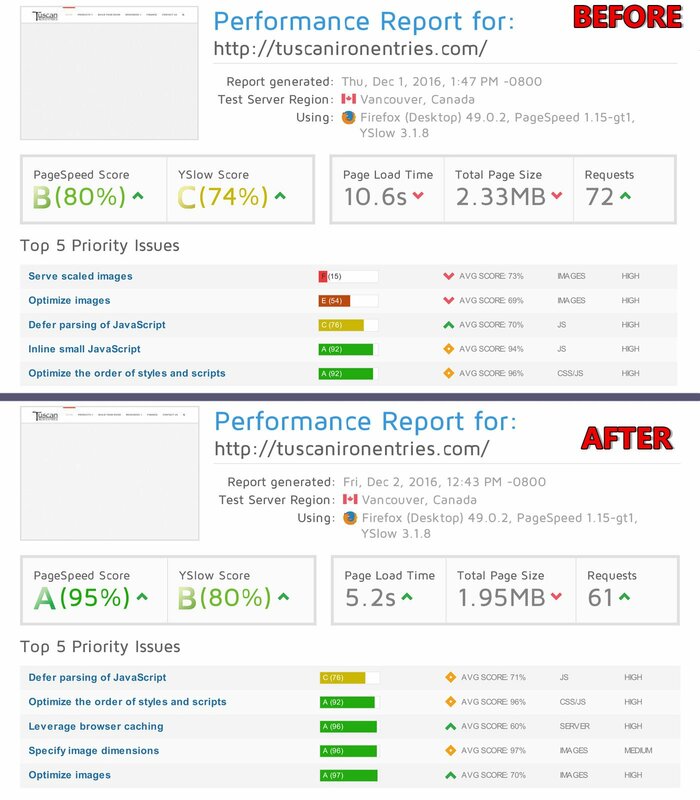 Want a faster WordPress Site? 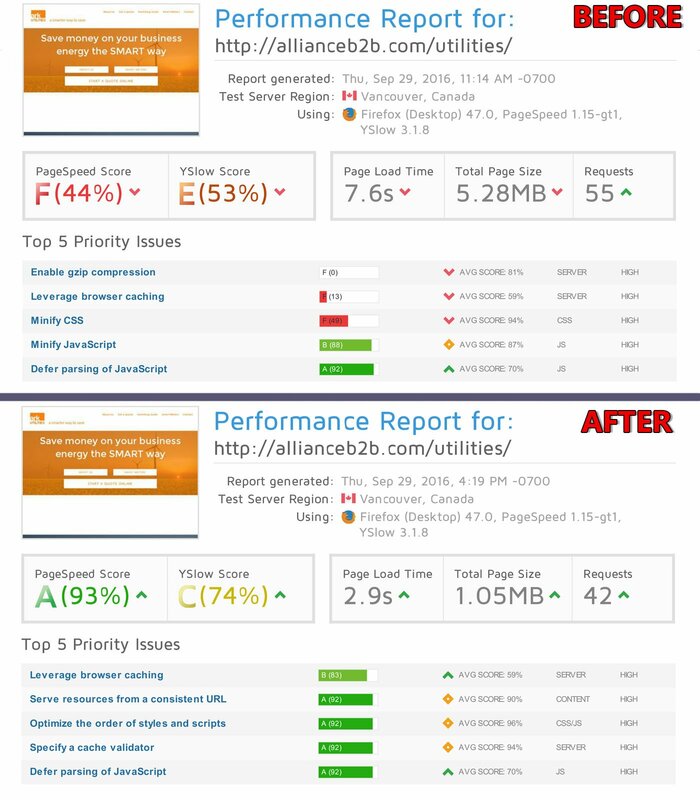 Are you looking for a way to kick the speed of your wordpress website up a notch? You have come to the right place. WordPress has really revolutionized the way websites work, making it a whole lot easier and taking it to a whole other level. It is one of the easiest ways for a local business owner to take his or her business global and even manage it with no more than a few clicks. If you have a portal like that working for you, you do not need it to be slow as that may seriously hurt your business. Not only that, but in the grand scheme of things you will lose a large number of clients and your potential business may move over to your competition. This roughly translates into lower conversion rates and that leads to a lesser amount money. When it comes to making sure that your business grows in the online world, you need to make sure that your WordPress website takes no more than 5 seconds at most to load. It may seem like a tiny little detail but in the grand scheme of things WordPress website speed matters more than the layout of the website or the content that it contains does. 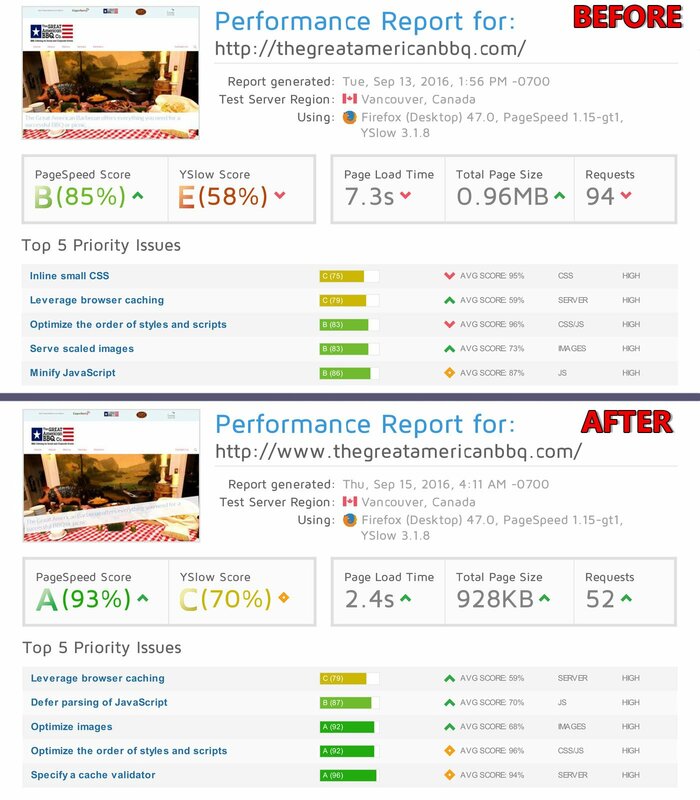 A better website rank by Google. 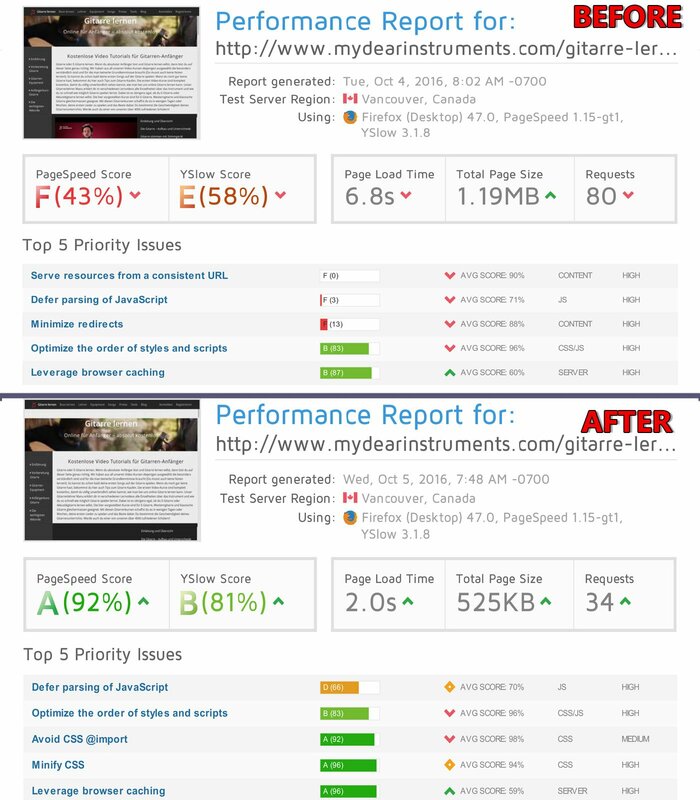 Better user experience based on a website that loads quickly. All around better user experience. Better chance for clients to keep coming back for more. For these and various other countless reasons, you need to get your WordPress website optimized. Fortunately for you, with Situdio in the mix, you have come to the right place. A quick loading website translates into better user experience and everyone knows that good user experience equals good revenue. Your overall website browsing experience will be amazing courtesy of maximum speed level possible. A quick loading amazing website contributes towards great user experience as well as low bandwidth cost. With options like caching and various other performance optimizations your website with stay steady even with large amount of visitors. The first thing that you need to do in order to make use of Situdio’s amazing services is to fill out the contact form stated down below. These details will help us access your accounts as well as get in touch with you when the work on your website begins. Once we have reviewed your website and your needs, we get in touch with you. At this point, we need access to certain details about your website such as your WordPress admin login as well as your website FTP details. If you’re worried about the security of your website, you can rest assured that you can change the passwords and other means of access to your website once we are done optimizing it. As soon as we have access to your website, we back up all of your files and every bit of relevant database and keep it safe until the optimization phase. Once everything is in place, the process of optimization begins. Given the complexity of your website and how old it is or how much data it contains, the time it takes to optimize the website may vary. Does Situdio help with WordPress MultiSite (WPMU)? 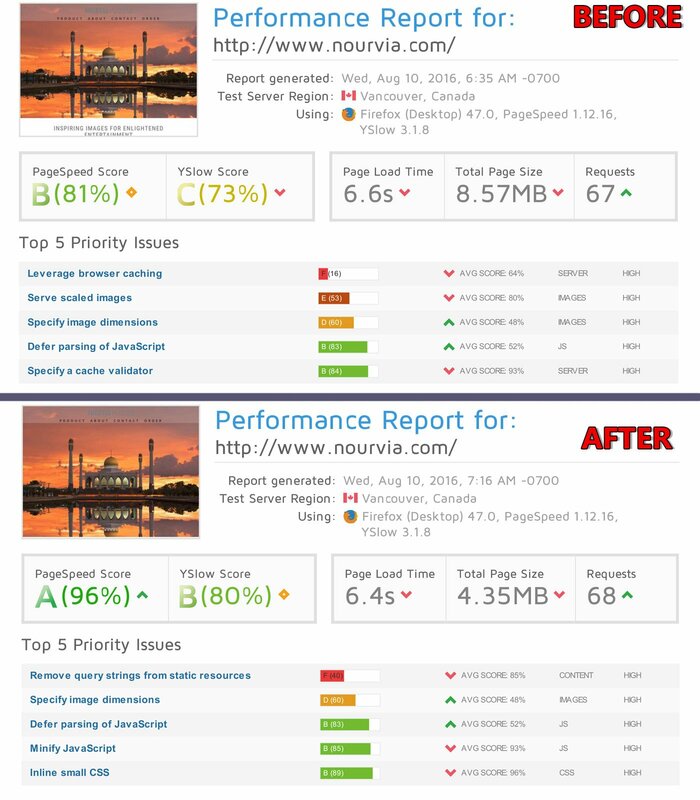 At the moment we do not carry out website speed optimization for WPMU. 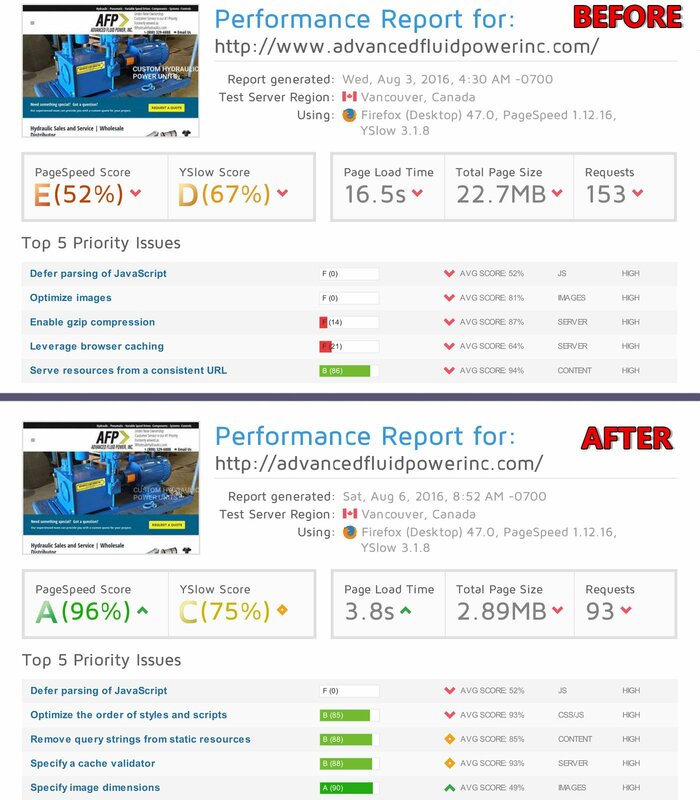 WPMU platform does not support complete website optimization since the performance plug-ins on the website can easily break down because of the multi-user environment. 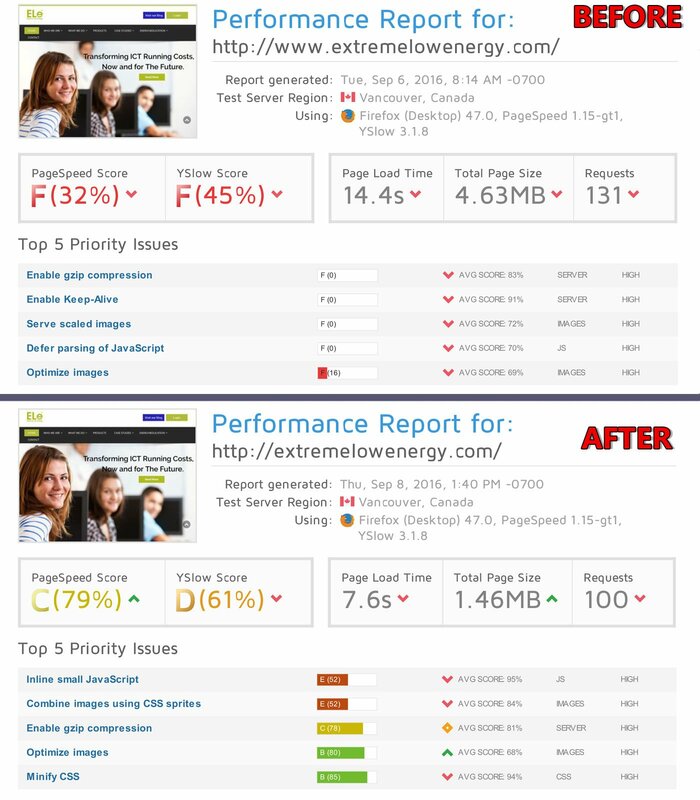 For now we carry out speed optimization for stand-alone WordPress websites only. Does Situdio guarantee WordPress website speed optimization? When Situdio works on optimizing a WordPress website, it uses various plug-ins to replace the ones that are slowing the website down and fix any sort of performance errors to optimize the speed of your WordPress website. In cases where we have to deal with websites that take more than 10 seconds to load, the reason has more to do with a badly configured server rather than outdated plug-ins. Therefore, in situations where we cannot guarantee to improve the speed of your website, we certainly can guarantee that we will refund all your money if we fail to do the job.